BitOasis.net – Page 3 of 9 – BitOasis is the Middle East's first wallet that uses Multi-Signature technology to protect your digital assets. 1- Coins transferred to the wrong address or ETH deposited from smart contract with only an equivalent amount of 10k USD or higher, will be recovered. It usually takes 4-6 weeks to recover lost funds. $150 recovery fee is applied for any recovery; the equivalent amount will be deducted from the recovered amount. An Additional 10% fee is required if BCH was sent to BTC segwit address. 4- We do not support USDT deposits or deposits to any coins that are not listed on the “Deposit” page. If you are unsure if you can deposit a certain coin, please get in touch with our support team. If you have any questions, please don’t hesitate to reach out to our support team. 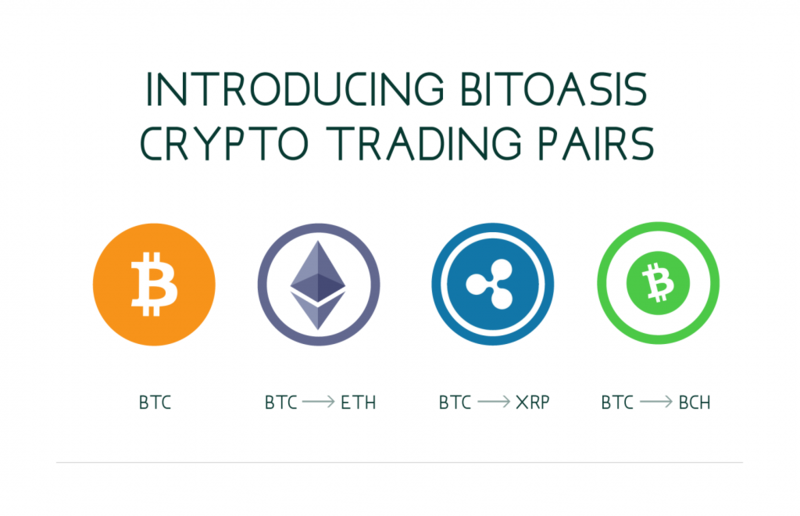 We are excited to announce new digital asset trading pairs on BitOasis trading exchange. Our exchange users across United Arab Emirates, Saudi Arabia, Kuwait, Bahrain, and Oman can now trade ETH–BTC, XRP–BTC, and BCH–BTC on the BitOasis exchange with discounted fees of 50% until July 20th, 2018. To start trading with the new digital asset pairs, login to BitOasis and select trading exchange. If you have any questions, please don’t hesitate to reach out to our support team. We have been able to confirm the extension of deposits and withdrawals in AED for our customers until June 4th. All other features for buying, selling and trading digital currencies including consumer wallet functionalities will remain unaffected and operational past June 4th, along with the withdrawal of digital currencies into external wallets. At present, we are working hard on providing alternative payment options ahead of June 4th, which we hope will be satisfactory to our customers. As the largest and fastest growing blockchain company in the Middle East, we’re committed to providing the best and most secure exchange platform for our customers. We strive every day to improve our services in order to meet the growing demand of our customers. The blockchain and digital currency industry is still in its infancy stages of development within the region and therefore relies on close collaboration between companies such as ours, financial institutions, and regulatory bodies to grow and flourish. We are at the forefront of the blockchain movement with providing our customers across the Middle East with an easy and secure way to buy, sell and trade digital currencies. Being at the forefront of such fast-growing and emerging technology, we face new challenges as we try to grow and educate all stakeholders in the market. We have been able to consistently overcome all challenges in the past, and we have continued on providing our services without interruption to all our customers. We are closely working with financial regulators locally in the UAE and across the GCC region and have received positive reception to supporting innovation in the blockchain and digital currency space. The cooperation and positive reception we have been receiving from regulators is a testament to the UAE’s openness to technological innovation and its leadership’s continued commitment to technology and entrepreneurship. Since our establishment, we’ve been committed to working hand-in-hand with all stakeholders to grow our industry and we always remain transparent and responsive to our customers. 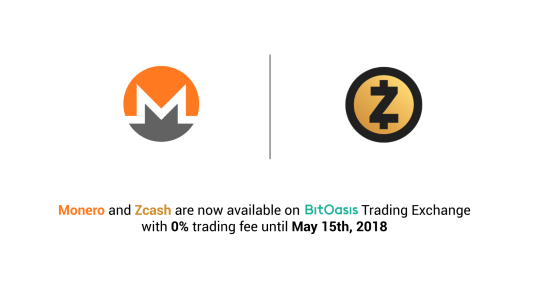 We’re excited to announce the release of ZCash (ZEC) trading on BitOasis digital asset trading exchange. Our users across United Arab Emirates, Saudi Arabia, Kuwait, Bahrain, and Oman can now buy, sell and trade ZEC with 0% fees until May 15th, 2018. Users will be able to fund their accounts with AED through wire deposits or debit/credit card payments, and place buy, sell limit and market orders to start trading. Log in to BitOasis.net and verify your account to get started. 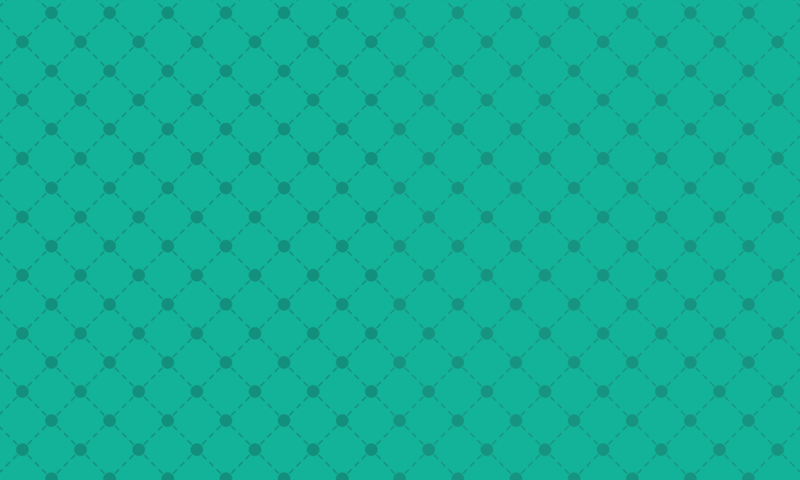 If you have any questions, please don’t hesitate to reach out to our support team through our contact form. 1- What is Bitcoin Cash (BCH)? Bitcoin Cash (BCH) is a direct result of Bitcoin (BTC) fork that took place on August 1st, 2017. For more information about BCH, please visit https://www.bitcoincash.org. 2- Am I eligible for BCH on BitOasis.net? Only users who had BTC balances on BitOasis wallet and trading exchange at the time of the fork will be eligible for an equal quantity of BCH to their corresponding BTC holdings. 3- Where will I receive my BCH tokens? – If your BTC at the time of the fork was on the trading exchange platform, you will receive an equal amount of BCH reflected on your trading exchange account balance. – If your BTC at the time of the fork was on the BitOasis wallet and you’re a verified customer based in one of the following countries: UAE, Saudi Arabia, Kuwait, Bahrain, or Oman, you can deposit your BCH funds into the trading exchange or withdraw your BCH funds to an external Bitcoin Cash wallet. – If your BTC at the time of the fork was on the BitOasis wallet and your account is not fully verified and you are based in one of the following countries: UAE, Saudi Arabia, Kuwait, Bahrain, or Oman, you will need to verify your account by clicking on the “Increase Limits” page on the “Buy Bitcoin” tab to deposit your BCH funds into the trading exchange or you can withdraw your BCH funds to an external Bitcoin Cash wallet. – If you’re a non-GCC customer that does not have access to the BitOasis trading exchange platform, you can only withdraw your BCH funds to an external Bitcoin Cash wallet. 4- I can’t seem to access BitOasis trading platform. What’s wrong? If you’re a UAE, Saudi Arabia, Kuwait, Bahrain, or Oman based customer, you can verify your account to be able to access and deposit your BCH tokens to the trading exchange platform. If you’re a non-GCC customer that does not have access to the BitOasis trading exchange platform, you can only withdraw your BCH funds to an external Bitcoin Cash wallet. 5- Can I store my BCH tokens on BitOasis wallet? No, Bitcoin Cash is currently only supported on BitOasis trading platform and not on BitOasis wallet. 6- What happens if I send my BCH to a bitcoin address? BitOasis is not responsible for redeeming or recovering any BCH tokens sent to the wrong address. Please make sure that you are sending your BCH tokens to the right BCH address. 7- When is the deadline to recover my BCH tokens? The final date to recover your BCH tokens will be July 31st, 2018. We’re excited to announce the launch of Bitcoin Cash (BCH) trading on the BitOasis digital asset trading exchange. You can now buy, sell and trade BCH with 0% fees until April 30th, 2018. Users will be able to place buy, sell limit and market orders and fund their accounts with AED through wire deposits or credit card payments. Log in to BitOasis.net, and start trading. If you have any questions, please don’t hesitate to reach out to our support team. We’d like to inform you that we have a planned service upgrade scheduled today, April 11th, 2018. The upgrade will last for one hour and it will take place any time between 9:00 AM–17:30 PM UTC time. Buy/sell orders on the trading exchange and buy/sell BTC services on the brokerage will be temporarily disabled during the upgrade. We are excited to announce to all our customers that we’re running a limited promotional offer for credit/debit card payments starting today for our customers in UAE, Saudi Arabia, Kuwait, Bahrain, and Oman. You’ll receive 1% instant cashback on your second deposit if your first card deposit was 5,000 AED or higher until May 1st. To all our exchange users, we’d like to inform you that taker and maker trading fees on the trading exchange platform will be reduced by 40% until April 20th, 2018. You can check your new account fees on the “Fees” page.